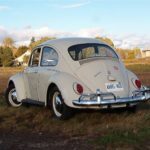 I have had many folks ask me about oil drain intervals for our older VW's. 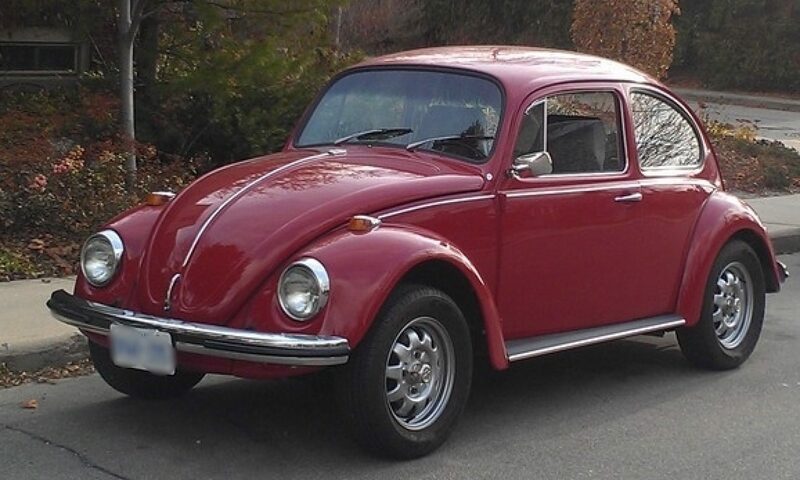 I have always changed the oil in my '66 beetle twice per year. Fall time and Spring time. This is not too expensive as the beetle only takes about 2.5 litres of oil. The men with the larger oil capacity cars such as the V8's cringe when they change oil. If you are using a premium oil (and you should be) such as CAM Oil, cost does figure into the equation. I have been researching the topic and found a logical article on the website of D- Lubricants. This company makes a full line of oils including the well known Brad Penn lines. They also make an oil similar to CAM Oil which they call "Classic car Motor Oil". Two points to take away. 1-change oil at least annually and do it just before the car goes into storage. 2- use an oil engineered for your motor and API certified. This won't be a modern day oil. They are not backwards compatible to our VW's.